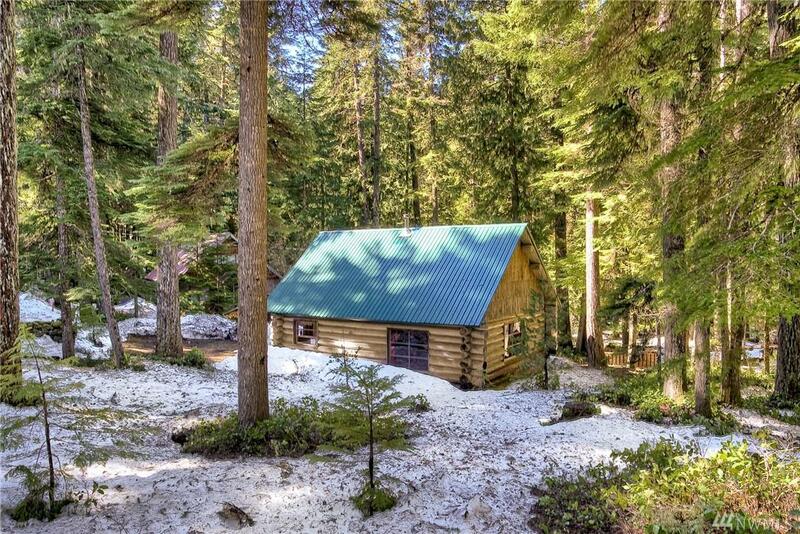 Fully furnished - Classic US Forest Service log cabin nestled in an old growth forest near the entrance to Mt Rainier Nat'l Park & just 8 short miles to Crystal Mtn Resort. 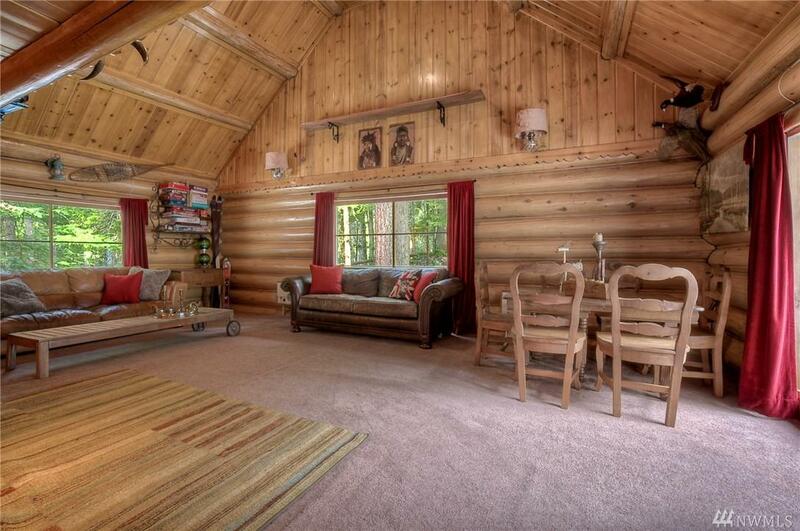 Vaulted wood-lined ceilings & glowing log walls. Great room, vintage kitchen w/dining nook, one bedroom & bath on main. Huge loft bedroom holds 4 full size beds. 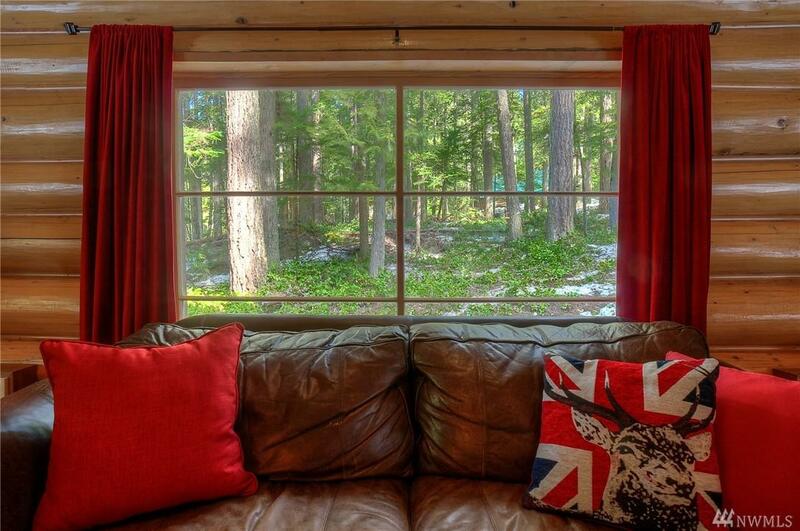 Wood stove adds extra warmth. Metal roof, woodshed. 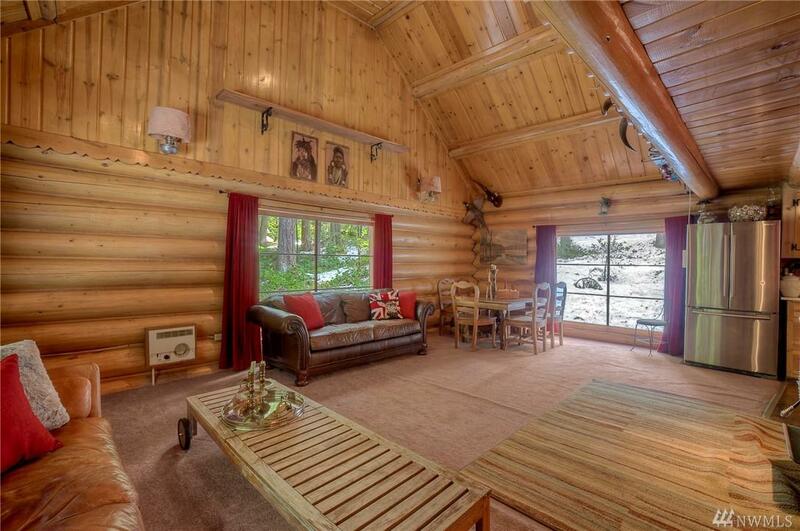 Cabin on USFS land, land not inc. in sale. USFS rules & regs, land lease permit fees apply. Awesome location!